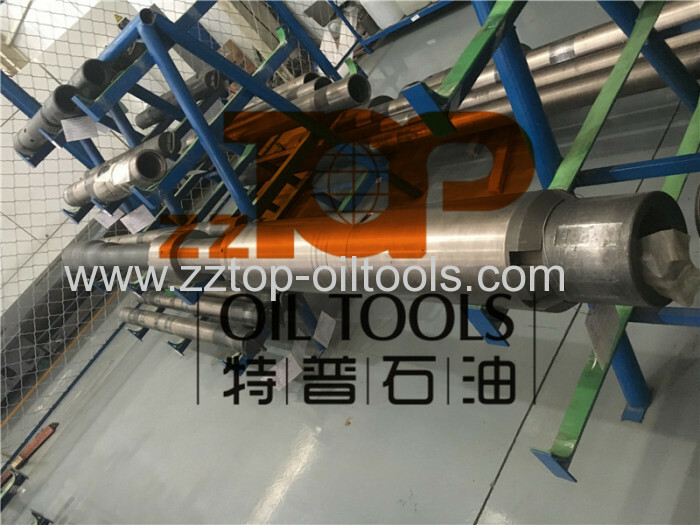 ZZ TOP OIL TOOLS is the professional manufacturer for the drill stem testing tools and surface testing equipment. All the DST tools are conformed with NACE MR 0175 with traceability,and the DST tools can be worked in H2S & CO2 above 175 F and full H2S, also with the skilled and experienced engineers, we can design the drill stem testing tools as per customer's well condition. 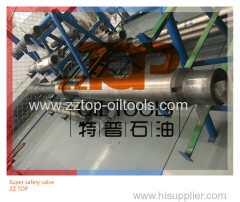 Moreover, we supply the training in our factory and operation instruction at the well site. 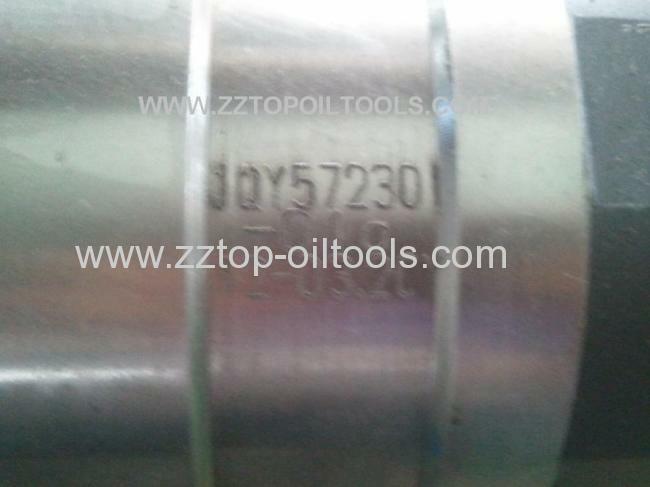 The DST tools are exported to USA, Colombia, India, Pakistan, Iran, Brazil etc. and enjoy the good reputation from the customers. 5. Flowhead (surface test tree), 3 1/16", working pressure 70 Mpa.